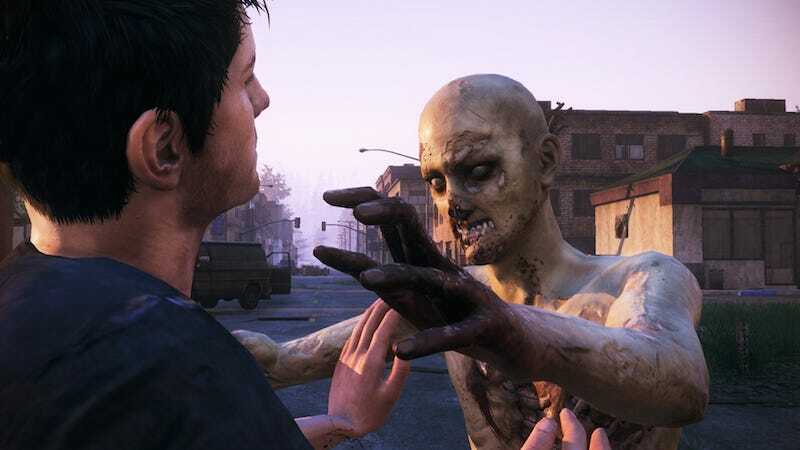 Online zombie game H1Z1, one of the many survival games that’s been on Steam Early Access for what feels like decades now, is splitting into two games later this month, developer Daybreak said today. Starting February 17, Daybreak will start selling a spinoff called H1Z1: King of the Kill, which they say is a “large-scale, high-intensity multiplayer shooter comprised of a variety of new fight-to-the-death game modes.” Meanwhile, the current incarnation of H1Z1 will get a new name: H1Z1: Just Survive. Each game will run for $20 on Steam Early Access, but if you own (or buy) H1Z1 before February 17, you’ll get them both. This summer, Daybreak says, H1Z1: King of the Kill will leave Early Access and come out for realsies on PC, PS4, and Xbox One. The survival game will remain in Early Access “through the end of the year,” because survival games never leave Early Access. Just ask DayZ! Disclosure: As of last month, Daybreak owner Columbus Nova has a minority stake in our parent company, Gawker Media.